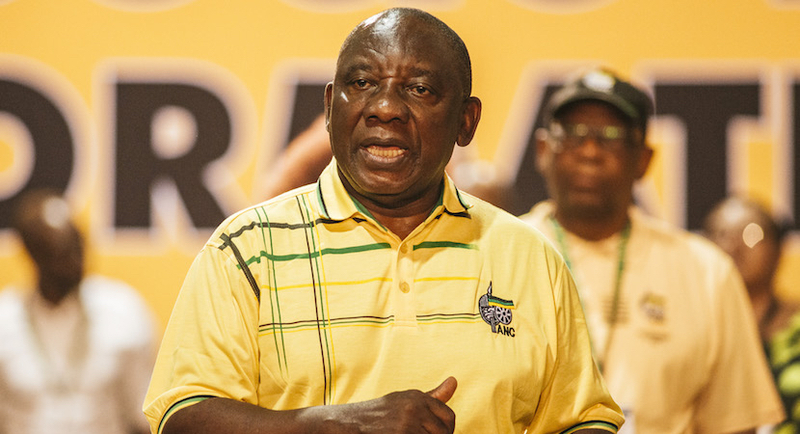 A key consequence of the ANC’s divisions is pressure from the Zuma faction for more radical economic policy: its aim is to get hold of resources, not to fight poverty. But it knows that this is an effective stick with which to beat Ramaphosa’s faction. Steven Friedman, Professor of Political Studies, University of Johannesburg.This article is republished from The Conversation under a Creative Commons license. Read the original article.